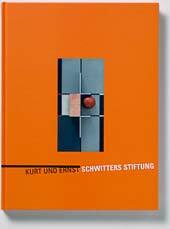 Kurt Schwitters. Die Sammelkladden 1919-1923. 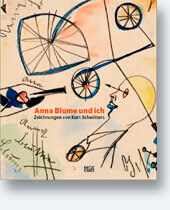 Bearbeitet von Julia Nantke und Antje Wulff. 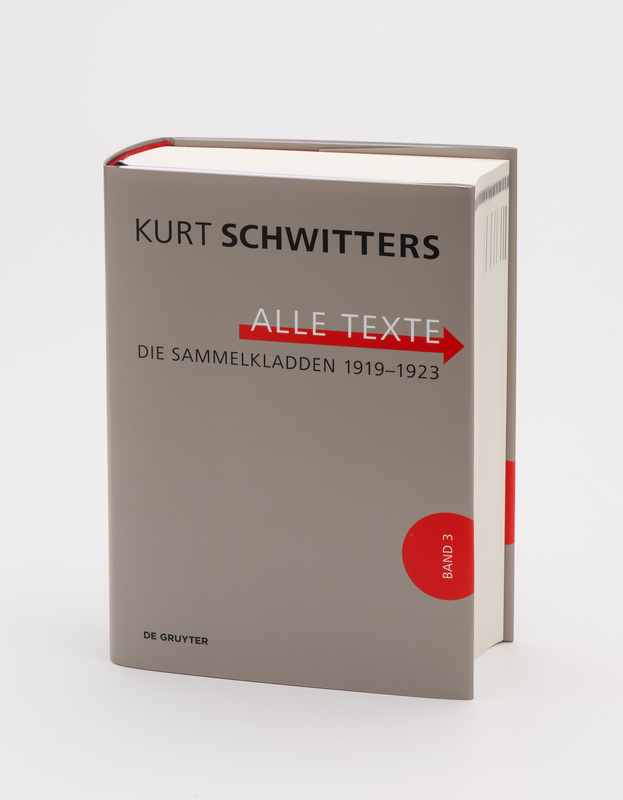 Reihe: Kurt Schwitters. Alle Texte, hrsg. von Ursula Kocher und Isabel Schulz, Kurt und Ernst Schwitters Stiftung in Kooperation mit dem Sprengel Museum Hannover, Bd. 3. € 149,95 [D] - available only in bookshops. ed. 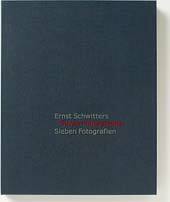 Karin Orchard and Isabel Schulz, Sprengel Museum, Hanover, in cooperation with the Kurt and Ernst Schwitters Foundation, Cologne, 2006 [German and Dutch edition], museum edition out of stock, bookshop edition available Merz Buchhandlung in the Sprengel Museum Hanover and Dumont Buchverlag in Cologne. 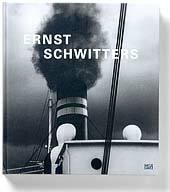 Edition of 12 copies, numbered 1 – 10/12 and XI – XII/12 All barite prints were made from the original negatives to museum standard by Max Baumann. 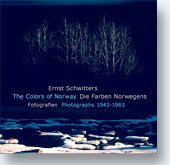 You can find reproductions of all photographs on the page Activities. 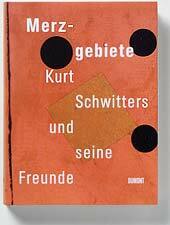 Price: 1,500 €; the portfolio can be acquired only from Kurt und Ernst Schwitters Stiftung, Hanover.